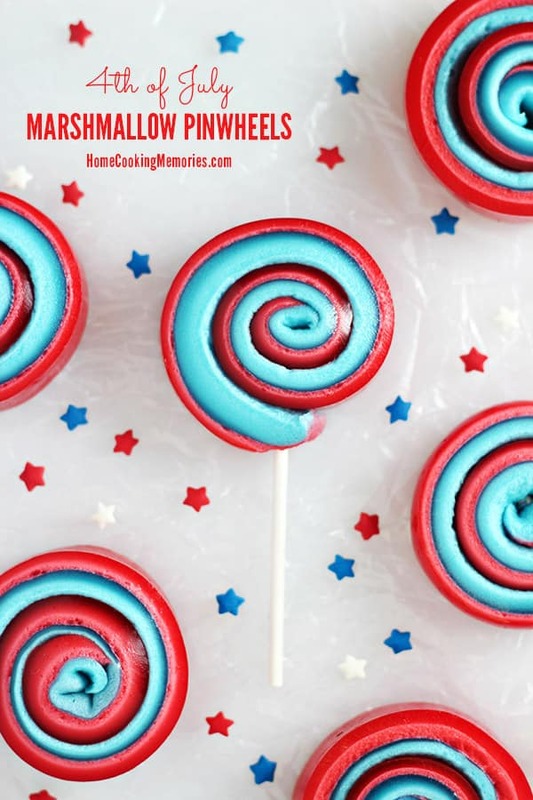 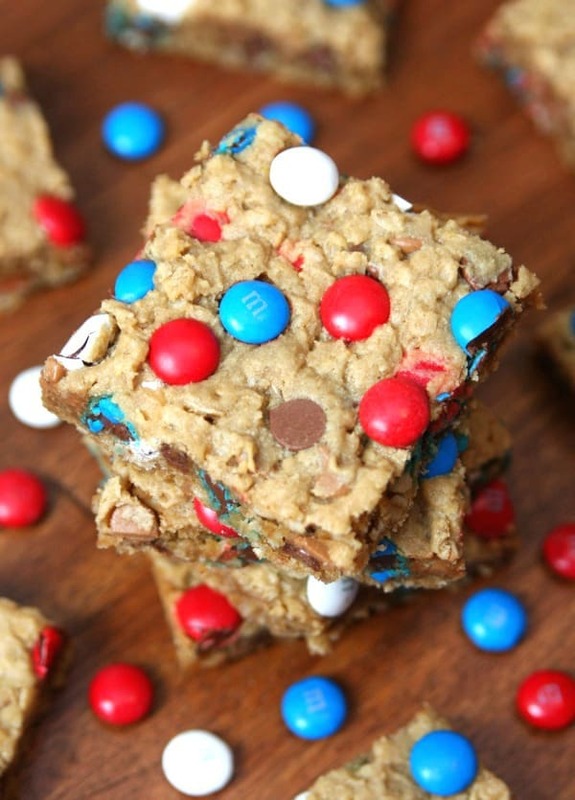 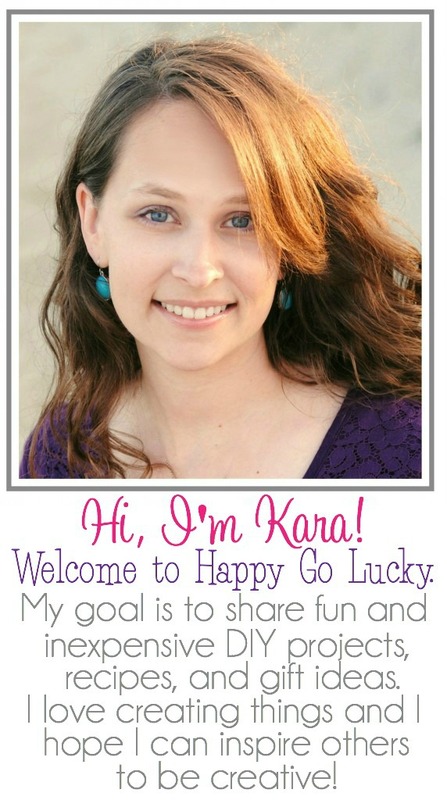 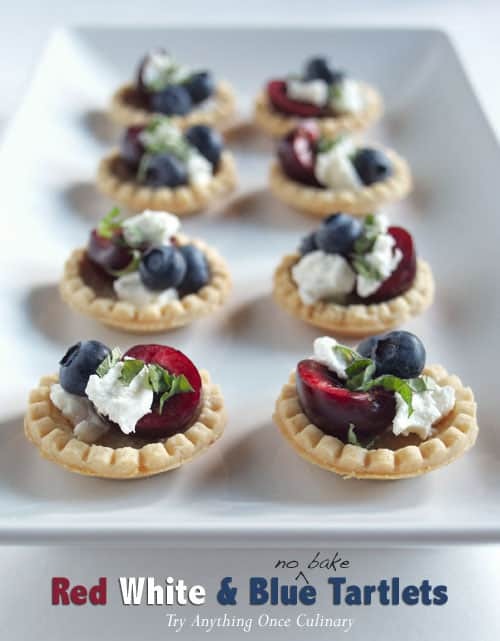 Looking for a fun treat to make for the Fourth of July? 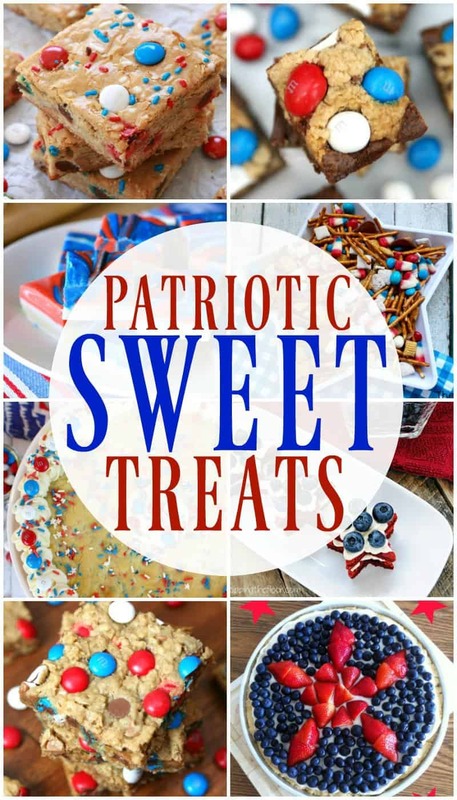 I’ve got you covered with this fabulous round up of Patriotic Sweet Treats. 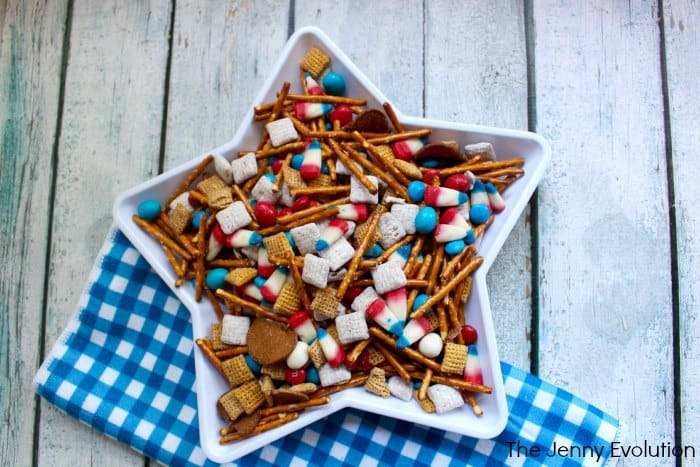 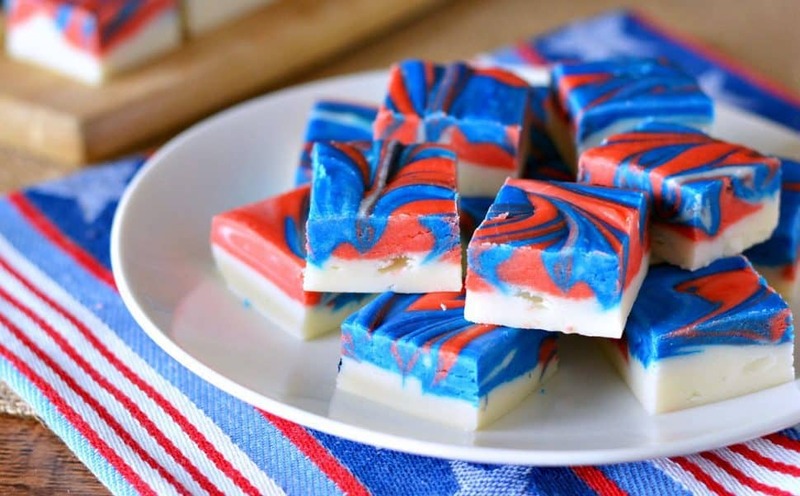 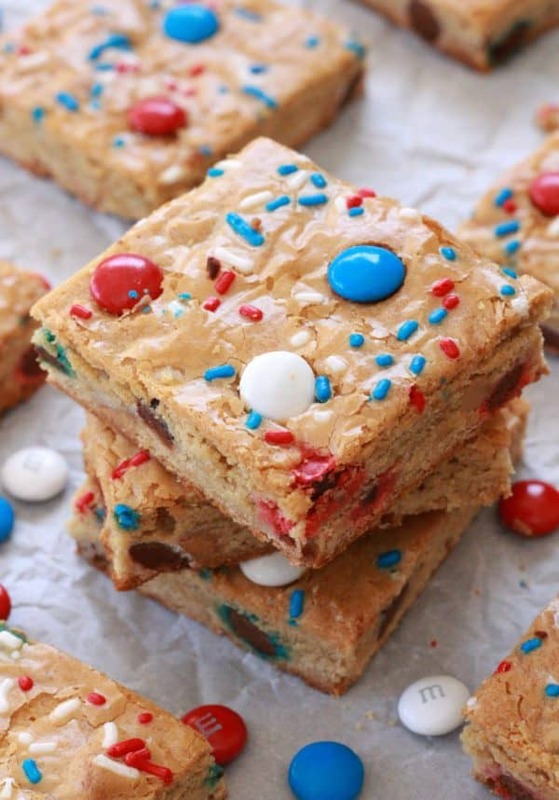 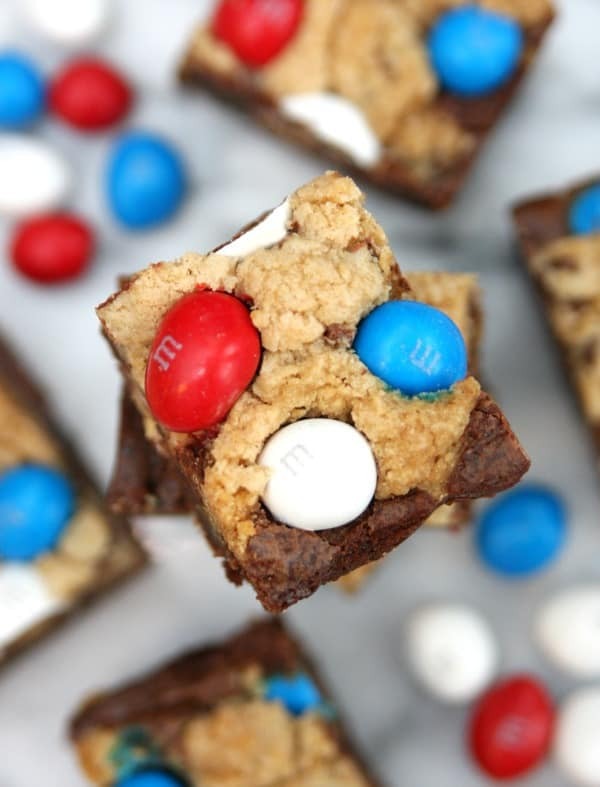 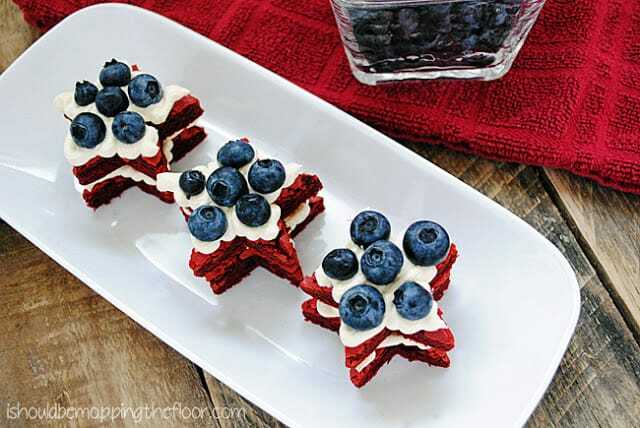 What patriotic sweet treats will you be making for the Fourth of July? 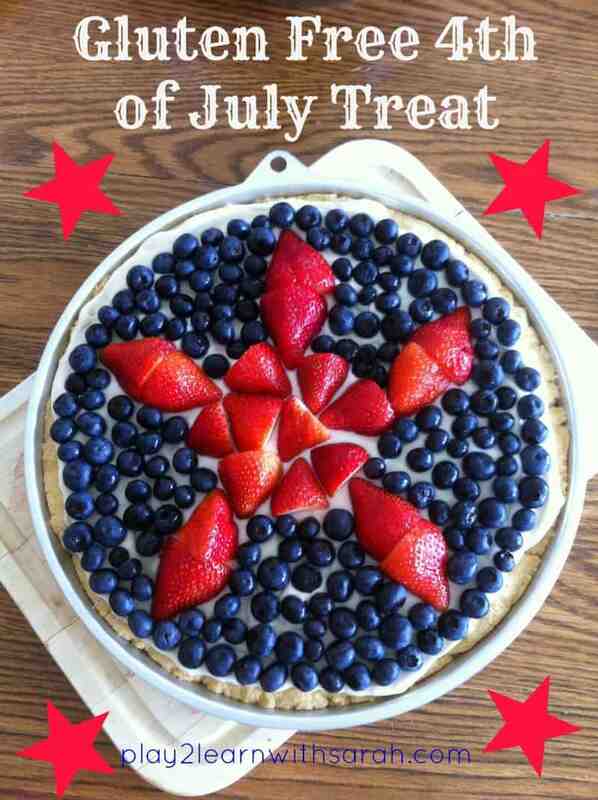 Now, are you ready to party? 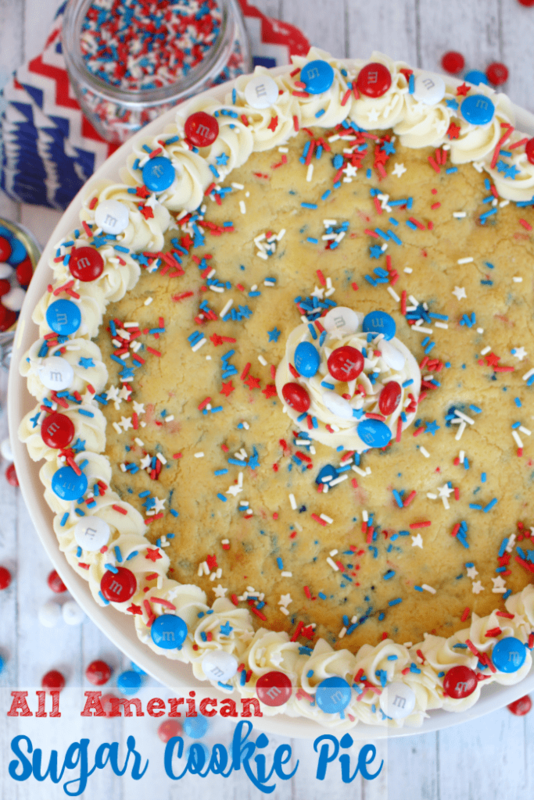 It’s time to get this week’s party started!